A Happy & Peaceful Christmas to you all. Posted on 25/12/2016 by Dominic Mooney | Comments Off on A Happy & Peaceful Christmas to you all. 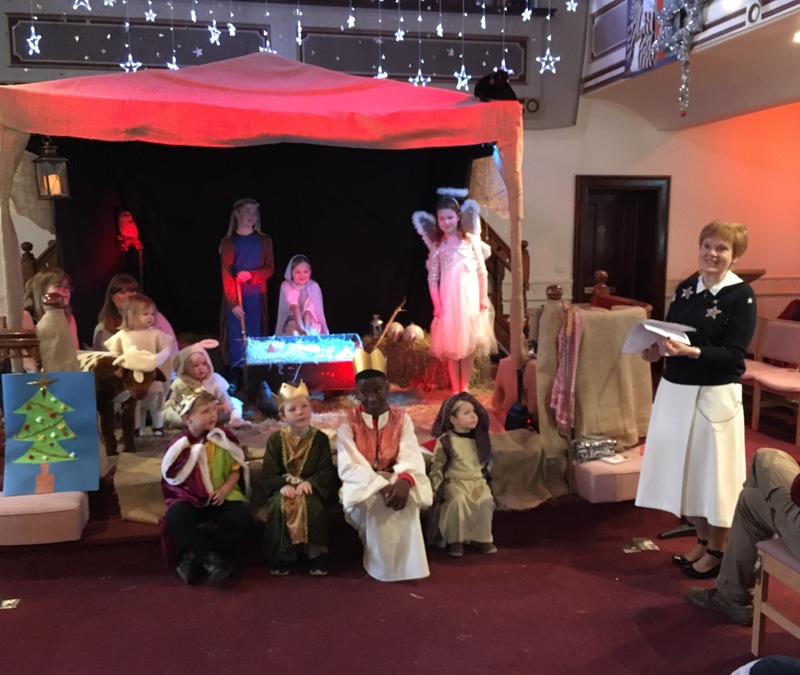 Wishing you all a Happy and Peaceful Christmas from all at Wetherby Methodist Church. Scene from the Nativity at this morning’s service.